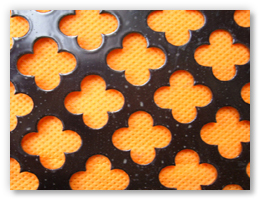 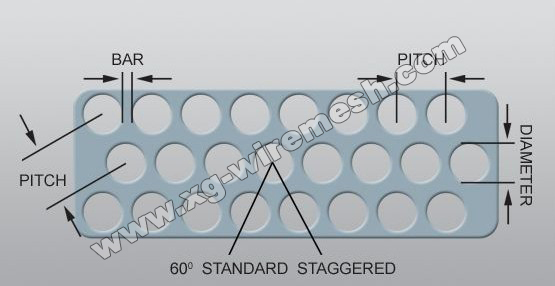 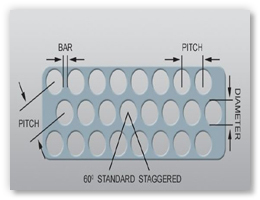 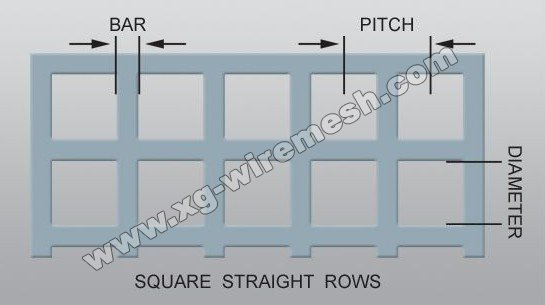 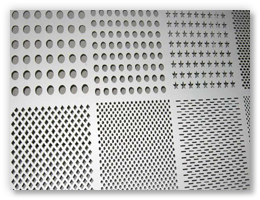 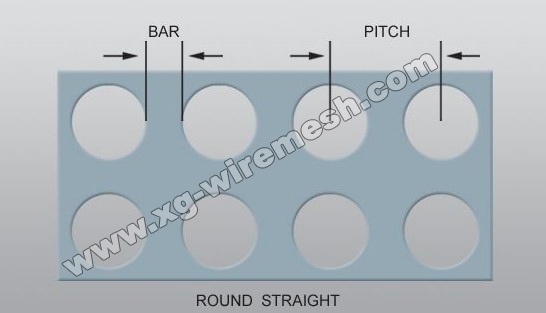 We mainly produce a variety of precision perforated mesh. 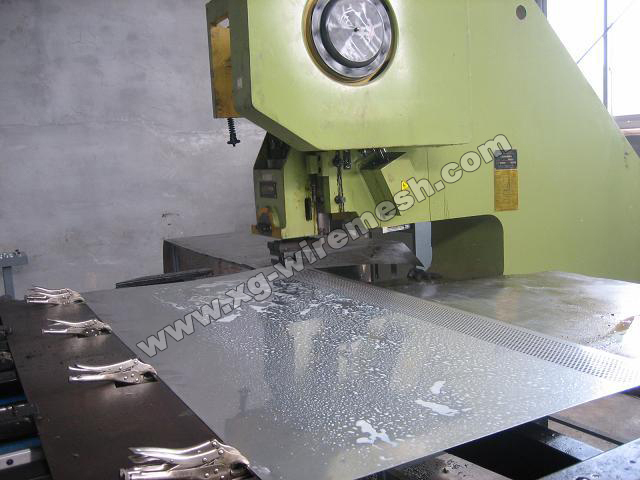 The thickness of sheet that can be pressing is 0.1-12mm of stainless steel plate, aluminum expanded mental, carbon steel plate. 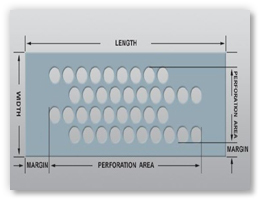 The types of the aperture are round, length, square and other various flowers. 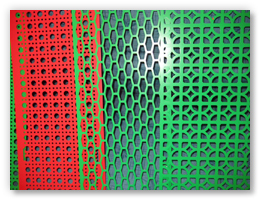 The main further processing products: such as Defend sand tube, Oil sand control protective coat. 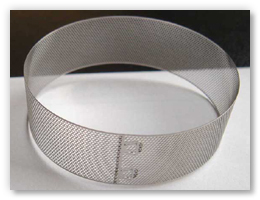 Spiral welded tube and so on. 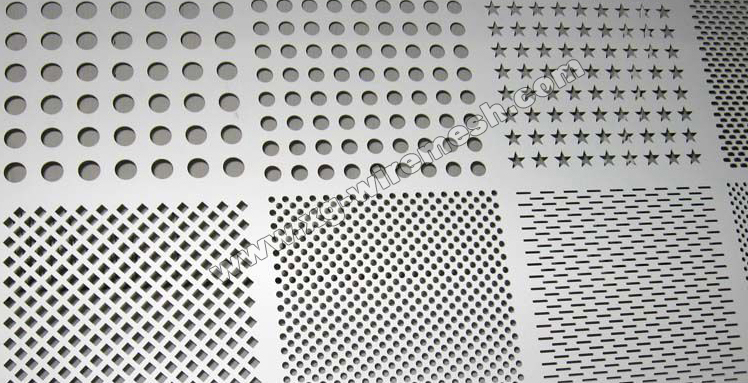 We also can provide many kinds of perforated tubes. 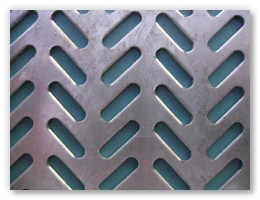 Uesd: they can be used for decorating, cage ventilation, antiskid. 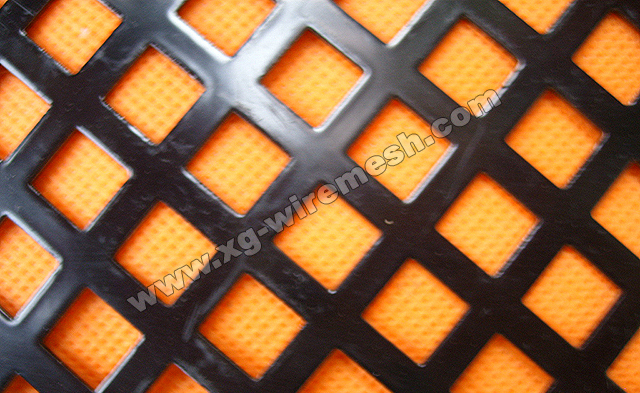 At the same time, the different mesh can be as the guard of central heating, air conditioning equipment, different sorts of chassis and machines. 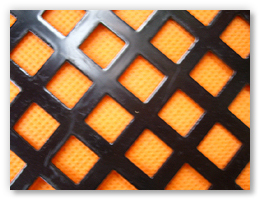 Another important use is filtration. 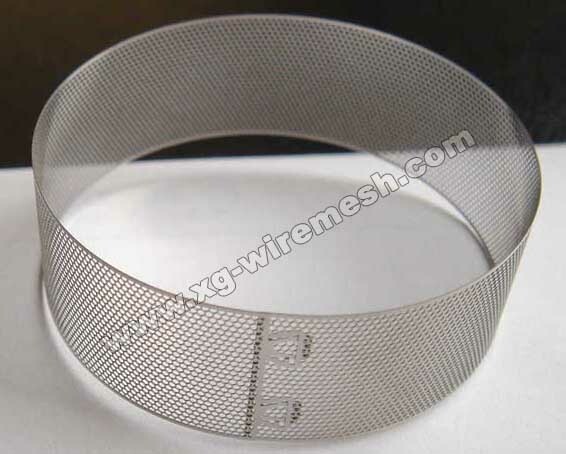 For instance, filter, filter pipe, water and gas treatment equipment. 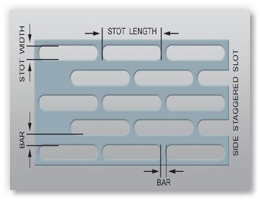 The surface of board is plain, clean and no seta. 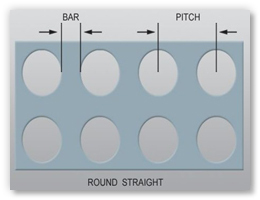 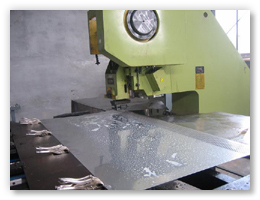 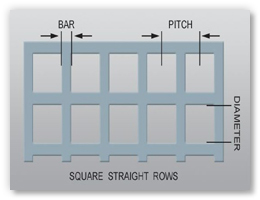 The specifications and materials of punching sheet can be produced and installed in accordance with the needs of users.